Below is an article that was written by my friend and Brother in Christ, Nate Hemphill. 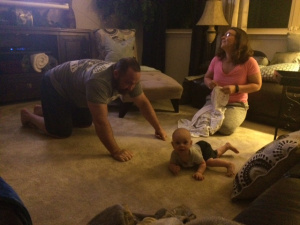 Drew and I stayed with Nate and his beautiful wife, Annette last weekend, while I was holding a Learn 2 Lift Certification for Obsessive CrossFit Disorder. Nate and I have known each other for a couple of years now, and we hit it off right away. We met while I was still a co-host for Weightlifting Talk, and we continue to challenge and encourage each other. 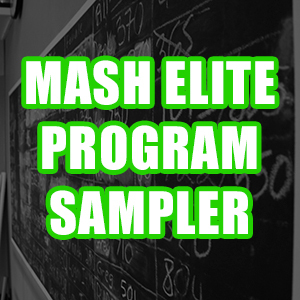 I am excited to announce that CrossFit Broken Chains is my second official Mash Mafia Weightlifting Affiliate. We will be working closely together to help Nate and his crew develop the sickest Barbell Club in Florida, just like Mash Mafia Minnesota has done in Minneapolis. My dream while on earth is to affect as many lives as possible. 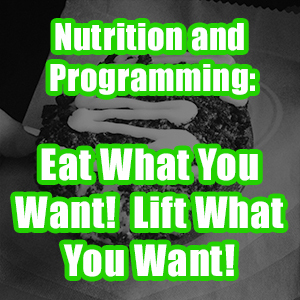 This is another way that I can help an already sick gym in Florida provide the same programming and coaching as my lifters at the Mash Compound receive now. Affiliation is something that I have just started. I am working on the details now because I want to offer the best service in America. I want to help owners provide a great service, and to run financially successful programs. If you are interested in finding out more, email me at info@MashElite.com. 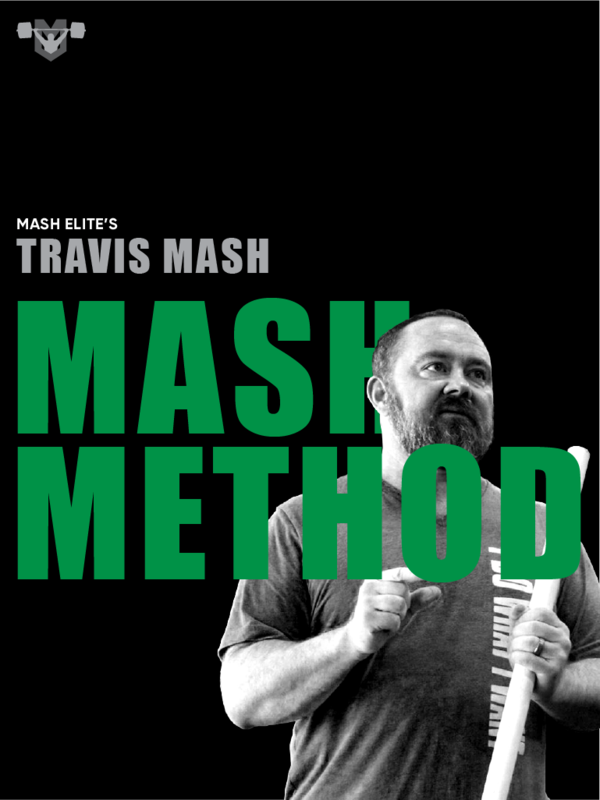 I had my mind set on writing a detailed blog post about Travis Mash’s Learn 2 Lift seminar – one of the most valuable seminar’s I’ve ever been fortunate enough to attend (on 3 occasions). However, I am so overwhelmed with gratitude for his friendship and impressed by his character that I’m just going to post today about my observations about the man. 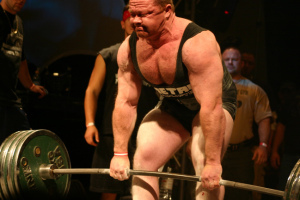 Travis is probably most well known for his exploits in the sport of powerlifting. He was pound for pound one of the strongest lifters ever in the sport…and by the way, he can and regularly does lift all the weight in the gym. What some people don’t know is that after his college football days were over, Travis hit the road with a few dollars in hand and drove across the country to the Olympic Training Center in Colorado in order to beg the legendary Olympian, Wes Barnett, to train and mentor him. 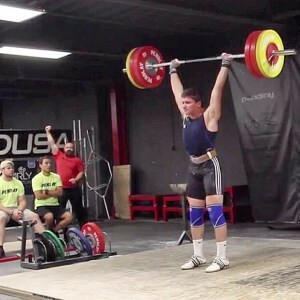 He put his weightlifting dreams on hold to tend to his father during his last days; which eventually led him to his second love – powerlifting. Travis displayed an all or nothing mentality very early on in his career that’s made him who he is today. During the height of Travis’ athletic career, I never knew who he was (having never followed powerlifting). Today is quite another story. 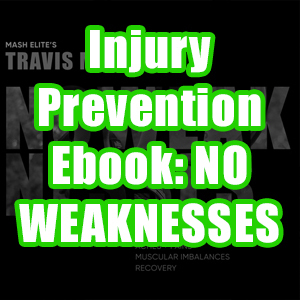 Travis is widely considered one of the top strength and conditioning, powerlifting, weightlifting coaches and business experts in the field. As I see it, God withheld his full favor and blessing of influence on Travis until his heart was prepared and he was properly molded to have the character to really use it for his glory. This is absolutely true of Travis today – just ask any of the athletes that he coaches or trains along side. Travis is on fire for God and it bleeds through everything that he does. A couple final thoughts that make me admire Coach Mash all the more. 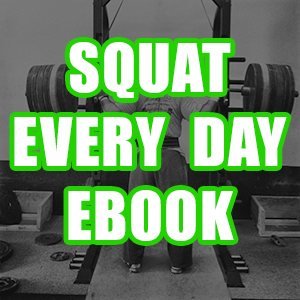 I have seen countless photos of high-level weightlifters hitting a big lift with Travis in the background – arms raised, eyes ablaze – as if he were lifting himself. He truly celebrates the victories and suffers in the losses of those he cares for. Finally – I have had the opportunity to be around Travis in the presence of his wife and newborn baby boy Rock. You’ve never seen a gentle giant display affection and love for his own until you’ve seen Travis with his family. It is akin to watching a silverback gorilla in the wild playfully loving on their kin. Travis has his priorities in check – he loves his family – wife, daughter and son – and he is unashamed to show it. Final announcement: I am so proud to announce that the Broken Chains Barbell Club in Orlando, FL is now a part of the Mash Elite Performance Online Weightlifting Team. Coach Travis is now programming for Broken Chains Barbell athletes – and we intend to light up Florida with PR’s galore. If you live in Orlando and are looking for a top notch gym to train at and family to belong to, check us out at www.crossfitbrokenchains.com.